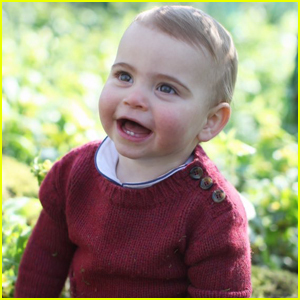 Prince Louis‘ birthday is here! In honor of the Prince William and Duchess Kate‘s youngest child’s first birthday on Tuesday (April 23), the Royal Family shared a few new photos of baby Louis – taken by his mom! In two of the photos, a beaming Prince Louis wears a maroon knit sweater and navy blue trousers, while in the third photo he sports a blue top with an image of a dog. This is the first time we’ve seen Prince Louis since his parents released their 2018 Christmas card with his older siblings Prince George, 5, and Princess Charlotte, 3. Hayden Christensen steps out to do some shopping! 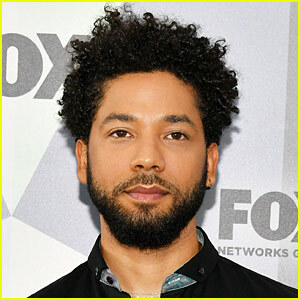 The 38-year-old Little Italy actor was spotted driving around in his Audi R8 on Monday (April 22) in Studio City, Calif. He donned a purple zip-up sweater with a gray t-shirt, blue and green pants, black sneakers, and a brown Toronto Maple Leafs hat. ICYMI, back in February, Hayden and his ex Rachel Bilson reunited in Los Angeles. Don’t miss Hayden in Outcast, an upcoming action flick about the heir of the Imperial throne, who becomes the target of an assassination by his despised older brother. The young prince must flee the kingdom and seek protection. His only hope for survival is a reluctant war-weary crusader. Chace Crawford stepped out to run some errands with a pal! The 33-year-old actor and his friend were spotted making a stop at Gelson’s supermarket on Monday afternoon (April 22) in Los Angeles. He showed off his buff build in a tight blue tee paired with green shorts and sneakers. Chace‘s next project Charlie Says stars Matt Smith and follows three women who killed on behalf of Charles Manson. Watch the trailer here! The film is set to be released on May 10. Taylor Swift makes her way out of her ride as she arrives at her apartment building on Monday (April 22) in New York City. The 29-year-old entertainer showed off her pink-dyed hair tips while looking pretty in a floral blouse and coordinating short-shorts as arrived home after Easter with her family. A few weeks ago, Taylor released a countdown on social media that she will be dropping something big on April 26. While everything’s being kept under wraps right now, fans have noticed that Taylor has been teasing the date for months! Make sure to check back in on Friday to see what Taylor will be releasing! Better Call Saul will end after six seasons, according to star Giancarlo Esposito. 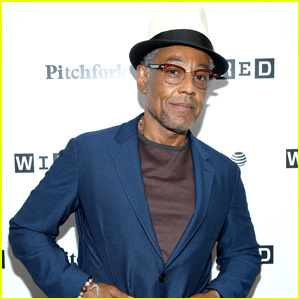 The 60-year-old actor recently opened up about the Breaking Bad prequel’s conclusion. “It’s tricky with [co-creator Vince Gilligan]. If you look at the Breaking Bad model, he said five years, five seasons, but it was really five and six,” Giancarlo told Collider, referencing the show’s split final season. Despite Giancarlo‘s statement, a source tells THR that an endgame isn’t set in stone yet. Better Call Saul is currently in production on its fifth season, which is expected to air on AMC in early 2020. 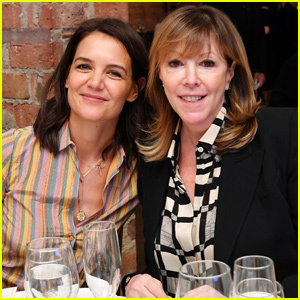 Katie Holmes helped award an aspiring filmmaker with $1 million to create a feature-length movie! The 40-year-old actress joined other film industry experts at the AT&T: Untold Stories Film Competition during the 2019 Tribeca Film Festival on Monday (April 22) in New York City. During the event, the judging committee selected one filmmaker to win $1 million to produce their movie, which will premiere at the 2020 Tribeca Film Festival. The award was given to writer and director Kate Tsang and producer Carolyn Mao for their project Marvelous and the Black Hole. Congratulations to Kate and Carolyn!